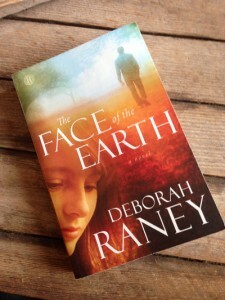 On a long overseas flight recently, I sat back and got my head into (and my heart, as it turned out) Deborah Raney’s unusual love story, The Face of the Earth. What made Raney’s love triangle unusual—between Mitch the husband, Shelley the neighbor, and Jill the missing wife—was the relentless lack of clues throughout the book that tested Mitch’s vow of faithfulness. I empathized with this godly man’s struggle to remain true to his wife during many futile months as he gradually fell in love with Shelley, and as she fell in love with him. As Christians, each person had to make choices: to stay chaste or cross sinful (to them) boundaries. That’s something many spouses ask themselves, I think, especially in long-term marriages and love relationships. Also, it spawns another question: When does a spouse take action to change things (for better or worse)? 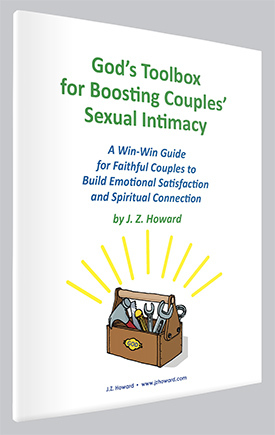 Consider the high number of divorces we hear about and how one spouse at least had to face the necessity to strive for a mutually healthier marriage while the other spouse or partner resisted, refused, or remained complacent. With Mitch and his marriage to Jill, he stubbornly held on to the conviction that their marriage should remain intact, even if indefinitely, despite the numerous indications that Jill would never reappear. 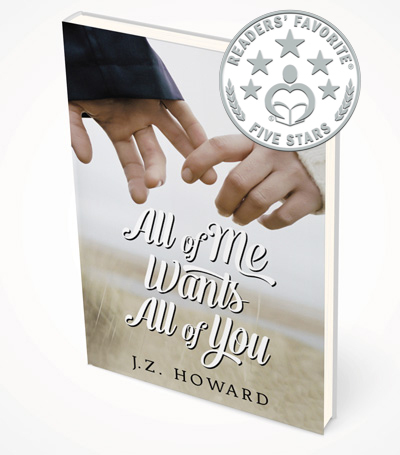 In a similar way, Dean, the husband in my novel All of Me Wants All of You, faces troubling questions about his failing marriage to Kate, and must choose between the “for worse” options (such as divorce) or the “for better” options (such as keeping his own “till death do us part” vow).